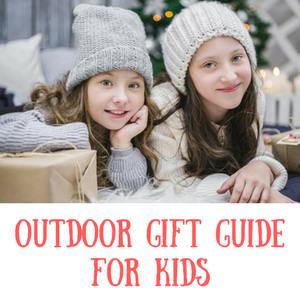 Best family tents to suit all budgets – 2019 – Get Kids Outside! 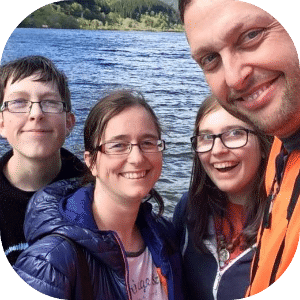 To go alongside my post about camping with kids and tips you’ll want to remember I thought I’d do a post about the best family tents on the market now we’re getting into 2018. It’s probably the biggest expense you’ll have when camping and if you choose right it should last you for quite a few family holidays. Choose a tent you’re able to stand up in. This is especially important if you think your kids might wake in the night and need to be held to get back to sleep, it’s nice to at least be able to move around if you’re doing that. Choose something with a good sized living space. If you happen to have rainy weather you’ll want somewhere you can play and hang out that isn’t your bedroom. Choose from well known brands if possible. Yes they come at a higher price than the most basic tents out there, but they tend to be much better quality. Our very first tent was a basic non branded and it was awful! Be aware that the sleeping capacity refers to small spaces. We were always ok in a four berth tent for our family and we didn’t mind the size, especially when kids were small, but it can be tight. A tip I’ve heard often is to go for a bigger berth than you need. Will you need a storage area? Perhaps going for a bigger tent and using one of the bedrooms to store things will work. Take in to consideration the size of the tent when packed. It can be quite surprising just how big some of them are and how quickly your car will fill up! For this review of tents available I’m sticking with tents that are at least 4 berth and that have a living space you can stand up in. I have had smaller tents and they really weren’t as good for a long holiday as the bigger versions. 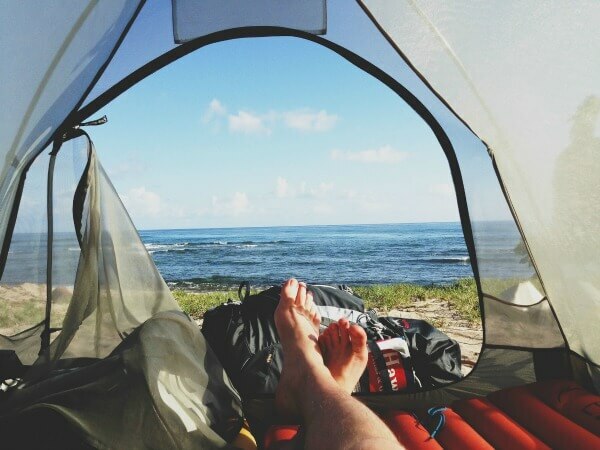 If your budget is much smaller then by all means try out some of the smaller, cheaper brands out there to get a feel for camping and if it’s for you, or even better, check out second hand versions of some of the brands listed here. Vango, Coleman, Outwell and Khyam are all good brands myself and friends have had good experiences with. This is a really good basic tent for the money and is the design of the very first tents that we had when family camping. It has two bedrooms, each fitting two people in it. There is a central living space that you can stand up easily in. One thing that I really like is doors that open on both sides of the living space. This is especially good if the weather is bad and coming towards a certain door. If it’s warm then you can also open them both and let the breeze blow through the tent. On a safety note, if you’re cooking just outside the door of the tent it also provides another route to enter or escape. Something to note about this design is that if you sleep in one section and your kids in the other then you’ll not be close enough to comfort them should you need to. Not without getting up and crossing through the middle section! This would be good for older kids who are more happier to sleep away from parents. I think this one is my favourite of all that are available, this one has the highest point of the tent in the living area rather than the sleeping area. So if you’re tall and want to be able to wander around the living area this is a great choice. Again the bedroom is all together, so nice if you have younger children or if you’re just a little worried about how you’ll all cope sleeping outside – you’ll all be snug in the bedroom. This tent has a sewn in groundsheet which means it’s attached to the main outer tent. This is great for keeping the tent watertight although it can be a bit trickier to handle when making sure you pack your tent away dry. To find out more about this Coleman tent and read more reviews, click here. This 4 berth tunnel tent by Coleman is a really nice choice and comes well recommended. The bedroom can be opened up and all on space or you can use the bedroom divider to give more privacy. There’s plenty of living space too. What I like about this option is that there is an extension available which means that if you want to make your living space a bit bigger for longer holidays you can do, or you can keep it simple for short breaks away. Porch extensions can be really useful as an area to take of wet clothes if you do have bad weather on your trip. To see more about this tent click here. This is a good tunnel tent design by Vango. It’s really easy to pitch – they state it only takes 22 minutes – so it would be a perfect weekend family tent. It’s a 6 berth so would suit small or larger families so if you don’t mind being all close up together up to 6 people. This tent has a room divider in the bedroom too – just a thin mesh fabric, but enough to give a bit of privacy which is nice, while making access to each other easy. It comes with storage pockets and is plenty big enough for a really nice camping break with kids. It also comes in other sizes and berths should you want a different size. For more information and the latest price click here. If you’re looking for a tent for a large family or just want to make sure you have enough space then have a look at these options. If you’re looking for a much larger tent then I’d definitely recommend this one by Skandika. There are two bedrooms, one at either end of the tent, each having space for 4 people. The bedrooms also have a bedroom divider making them in to 4 spaces for 2 people. It’s easy to put up and reasonable quality for the price. I’d probably not put it in the excellent quality group, but the reviews make me think that it’s definitely a good choice if you’re needing a big tent on a tight budget. Check here for the latest price. And finally, if you want lots of space for a large family or if you’re just interested in family glamping (Glamorous camping) then why not consider a bell tent? They are a lot different to other types of tents, but they are a lovely alternative. As they are made of cotton they are much cooler inside, so if you’re planning on camping abroad it could be a good choice. They are really good at staying waterproof, but the downside is that if you have to break camp when it’s wet it’s a bit of a nightmare as the tent can get really heavy. They don’t have individual bedrooms or living spaces, but rather just have one big area to sleep and live in.